When the Lawsons began thinking about a grand adventure of living out of a bus with their kids for big chunks of the year, touring the backroads of the United States, hitting national parks and everything else of interest along the way, they had the nearly ideal situation. The Lawsons, based in Florida, own their ownphotography business, so had no need to quit location-based day jobs. They also homeschool their kids, so no worries about pulling them from classes. Although, there was one wrinkle: The Lawsons have seven children. That’s a whole lot of child to restrict to a vehicle for months on end. So Steve and Michelle Lawson decided to find a bus big enough to hold the whole family and make that their home base for exploration. Steve’s mother had recently passed away and expressed that she’d always wished she’d bought a touring vehicle to explore the country. She always figured she’d get to it one day, but that day never came. Steve and Michelle wanted to be sure they didn’t have that same lingering regret. When they found a bus for sale that seemed to fit the bill, they jumped at it. The bus ran them about $14,500, the modifications were another $4,000 or so. 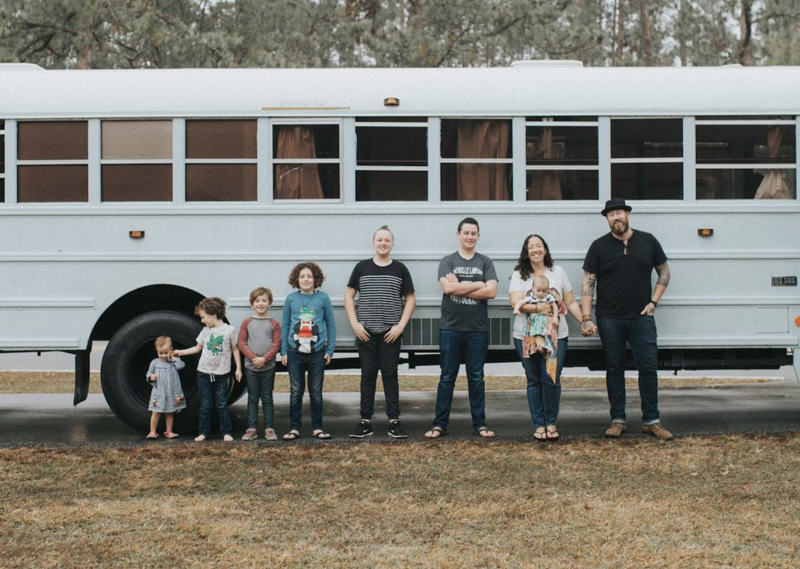 Friends chipped in to help with the build and six months later, in September, 2017, the Lawsons rolled away for their first adventure on the bus. Reading Kingdom is the perfect way to practice reading when you’re on the go. 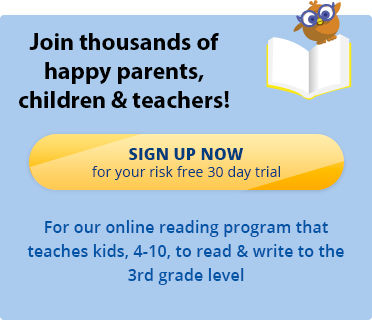 Sign up today for a free 30 day trial.